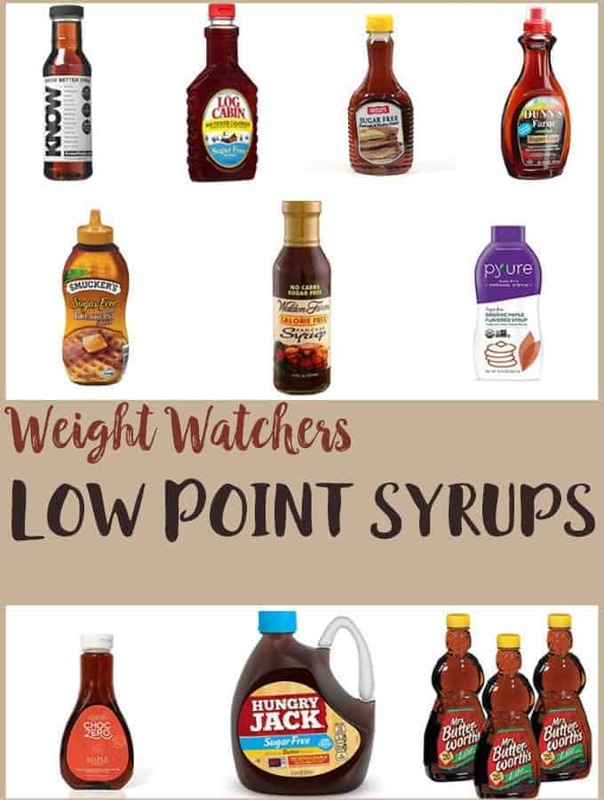 These Weight Watcher snacks are all 2 SmartPoints per portion on the Weight Watchers Flex / Freestyle plan. 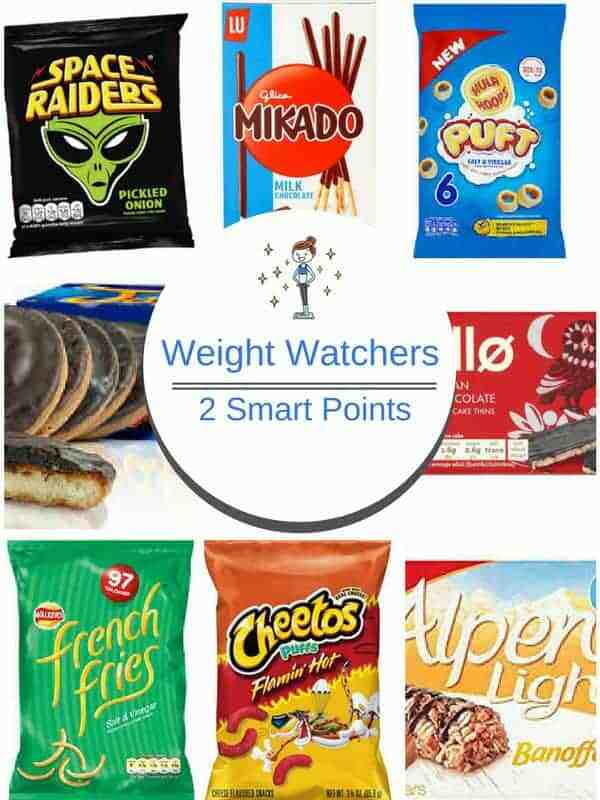 I have eaten all of these snacks whilst being on my Weight Watchers journey happy in the knowledge that I will not be breaking my Weight Watchers point budget! As anyone following the Weight Watchers Flex / Freestyle plan knows, it is a simple plan to follow which helps you achieve a sensible & healthy weight loss. 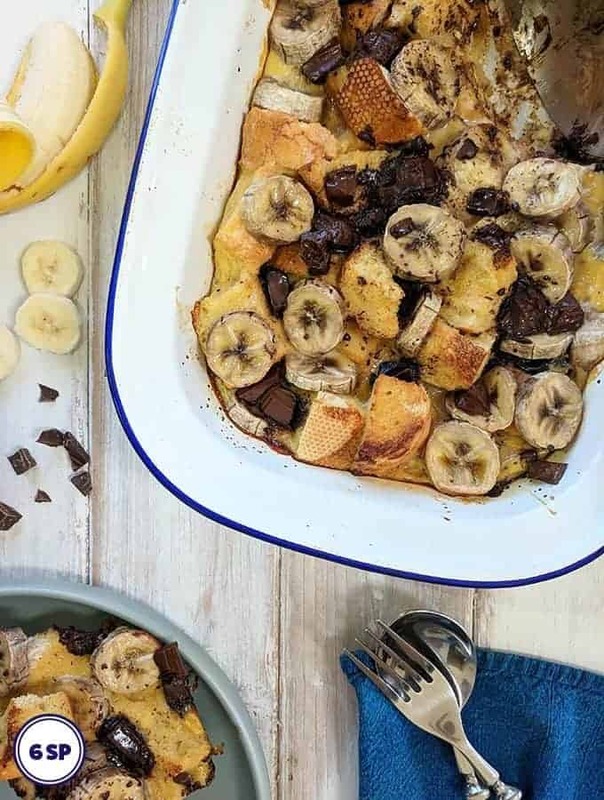 The Smart Point plan nudges you towards choosing fruits, vegetables & lean proteins over processed foods which can be full of saturated fat and sugar but that doesn’t mean that processed foods are completely off the menu! No food is really off limits and if you are anything like me, you’ll soon learn what foods you are better to ‘spend’ your points budget on and what foods just aren’t worth it. 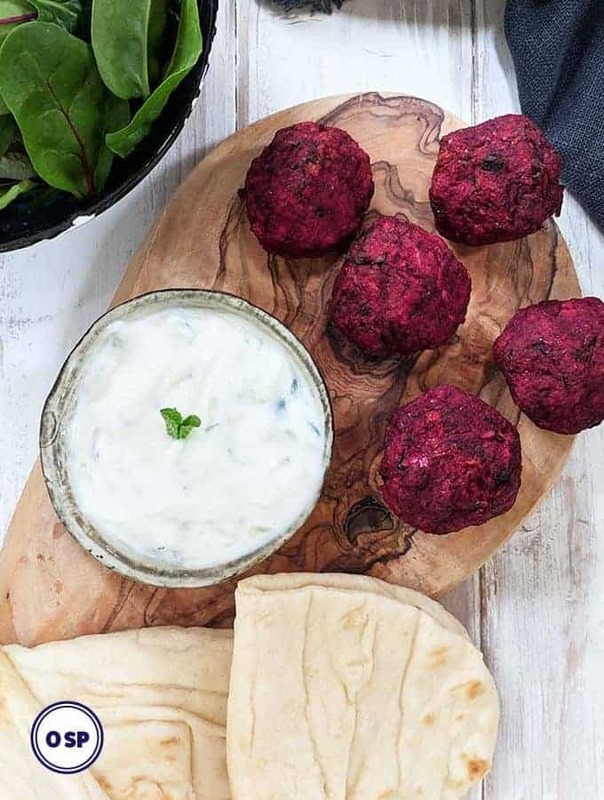 Although you learn to eat more nutritious food (as they are lower in points), the fact that you can still eat snacks like these keeps the plan interesting, varied and maintainable. And whats more you don’t feel like you are on a diet … because you are not! With the Smart Point plan you can spend your point budget on anything that you like. If you want a packet of crisps with your lunch, you can have a packet of crisps! If you are craving some chocolate, go ahead and have some. Just make sure you point it! This post of 2 Smart Point Snacks contains affiliate links. Visit this page to see what that means. These crunchy biscuit sticks are covered in milk chocolate. 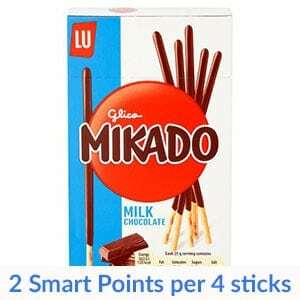 They are 2 Smart Points per 4 sticks. They also come in white chocolate or milk chocolate with Daim – yum! This chewy snack is a mix of oats, wheat, toffee and banana chips with a drizzle of dark chocolate. 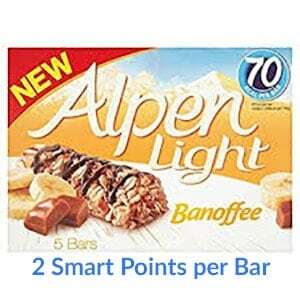 They are 2 Smart Points per bar & you get 5 in a box. They are available from most supermarkets or from Amazon here. 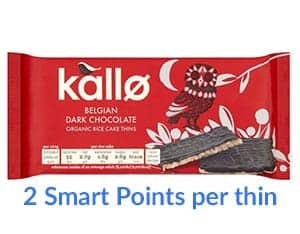 These Kallo Belgian Dark Chocolate Rice Cake Thins are a great source of fibre, are gluten free, don’t contain flavours or preservatives and best of all contain Belgian chocolate! Now, who doesn’t like a McVities Jaffa Cake or two!? These lovely spongy, orangey, chocolatey cakes are 2 Smart points per cake/biscuit! There was excitement in the Weight Watchers online communities when these Hula Hoop Pufts started appearing on the supermarket shelves. 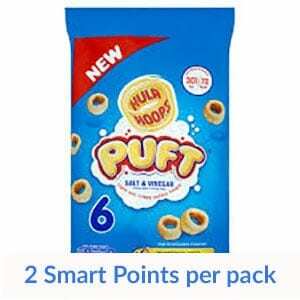 They are just 2 Smart Points per pack as opposed to 4 Smart Points for traditional Hula Hoops! Available in Salt and Vinegar or Beef or Salted or Sweet Chilli flavours! 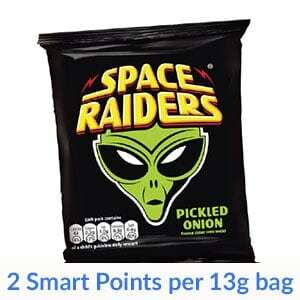 These pickled onion Space Raiders are just 2 Smart Points per 13g bag. 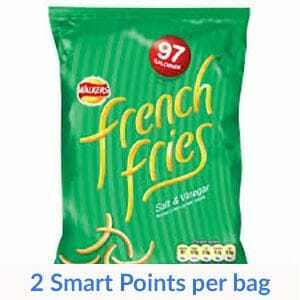 I absolutely LOVE these Walkers French Fries crisps! My favourite is the Salt & Vinegar flavour but they also do them in Worcester Sauce , ready salted & cheese and onion flavours! 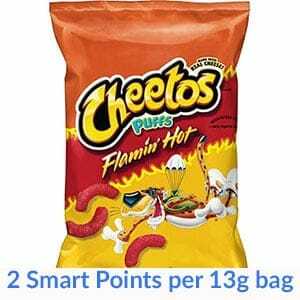 Lastly but no means least, these Cheetos Puffs are 2 Smart Point per 13g bag.